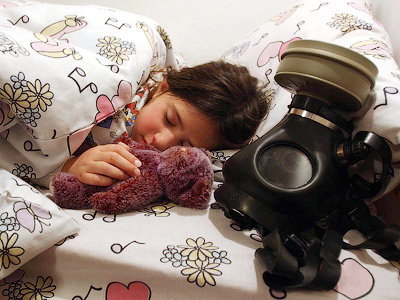 Iran has not decided to build a nuclear bomb, says IDF Chief of Staff Lt. Gen. Benny Gantz. Nor does he think Tehran will go “the extra mile" to do so. 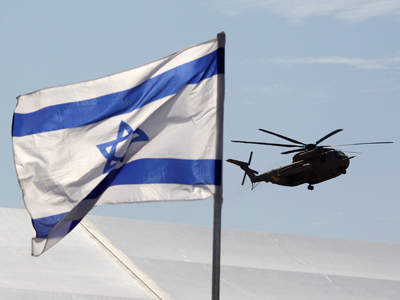 The military chief’s words cut a sharp contrast with the bellicose rhetoric of PM Netanyahu. Israeli Defense Forces Lieutenant General Gantz told Ha'aretz daily that Iran was moving “step by step” to a point where the production of a nuclear weapon would be feasible. However, he says Iran's Supreme Leader Ayatollah Ali Khamenei hasn't yet decided “to go the extra mile" to build a nuclear bomb. Gantz said that Khamenei’s decision to build a nuclear weapon could only be based on the belief that Iran is invulnerable to a response, an unlikely scenario given that the country’s nuclear facilities “are not bomb proof,” making their operations “too vulnerable” to retaliation. 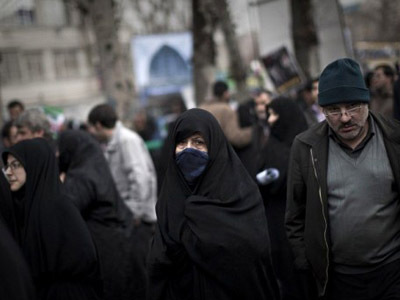 And the Iranian leadership is “composed of very rational people,” Gantz said. Although he said 2012 is a “critical year," it is “not necessarily 'go, no-go’” when it comes to conducting a war. Netanyahu cut a very different figure during an interview with CNN, demanding that Iran give up all uranium enrichment, even at the levels necessary for peaceful atomic energy – nowhere near those needed for creating a nuclear weapon. "After you stop all enrichment… you will get these (fuel) rods from another country that can allow you to use nuclear energy for peaceful purposes," he said. Netanyahu continued that while the sanctions "are certainly taking a bite out of the Iranian economy… they haven't rolled back the Iranian program or even stopped it by one iota," he said. “Nuclear centrifuges are spinning as we speak,” he continued. “So if the sanctions are going to work, they better work soon." When asked if his comments were making an Israeli military strike inevitable, Netanyahu replied: "I'm not worried what we look like. I'm worried about stopping this." 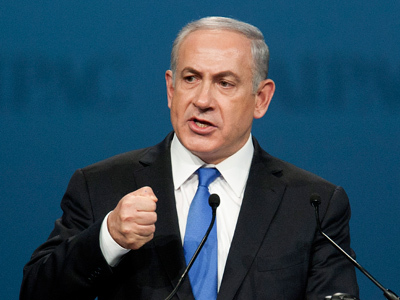 This past March, Netanyahu had said a strike on Iran was possible within a matter of months. Netanyahu also derided the talks, claiming the international community had given Tehran a “freebie” by not demanding the Islamic Republic suspend its uranium enrichment program. He said that while Israel did face “the potential for an existential threat,” any decisions “must be made carefully, out of historic responsibility but without hysteria." 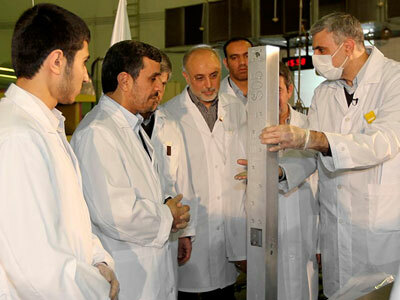 Iran has long maintained that its nuclear program is purely for power generation and medical application. On Monday, Iranian Foreign Minister Ali Akbar Salehi said he was hopeful that the upcoming nuclear talks in Baghdad would put them on track for a long-term settlement. 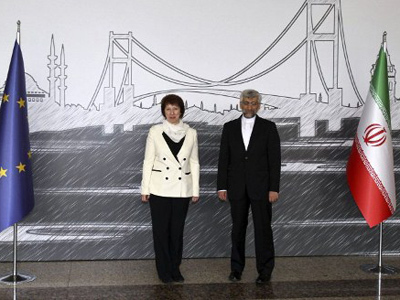 "I see that we are at the beginning of the end of what I call the 'manufactured Iran file'," Salehi said. ­The United States has definitely been key to the rift within the Israeli government, Middle East expert Ali Rizk told RT. “The Americans conveyed the message to the military, and used their relations with the Israeli military, to put pressure on those who support the military action – like Netanyahu,” he asserted. 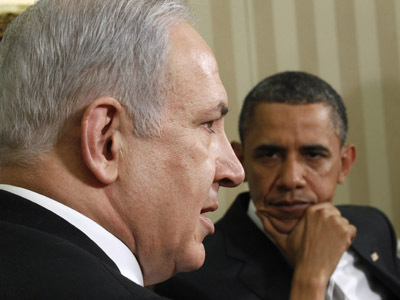 But going forward with military action in Iran now would put the Israeli alliance with the US at risk, Rizk said. And with the Israeli military statement against the operation, the Israeli public would not understand Netanyahu if he did in fact decide to go ahead with intervention.